For me, São Paulo has always been more than a concrete jungle, the largest city of Brazil and one of the largest in the world, more than crazy traffic jam and the financial and business center of the country. All the times I have been there, I left with the feeling of not having spent enough time and of not being able to see and do everything I wanted. 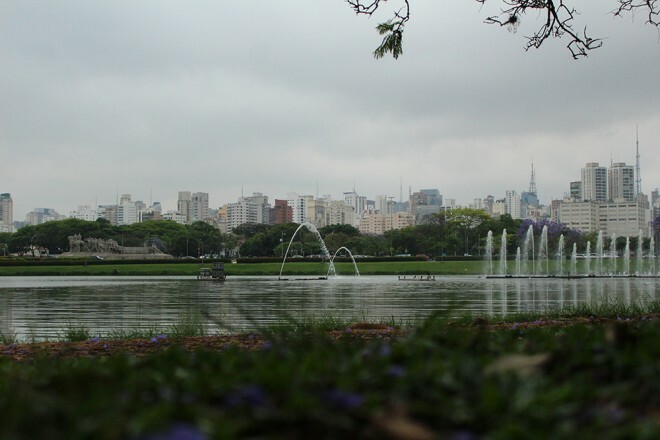 São Paulo is more green than what people expect, there are over 100 parks in town. In case you want to escape the craziness, head to one of them, you will be impressed. 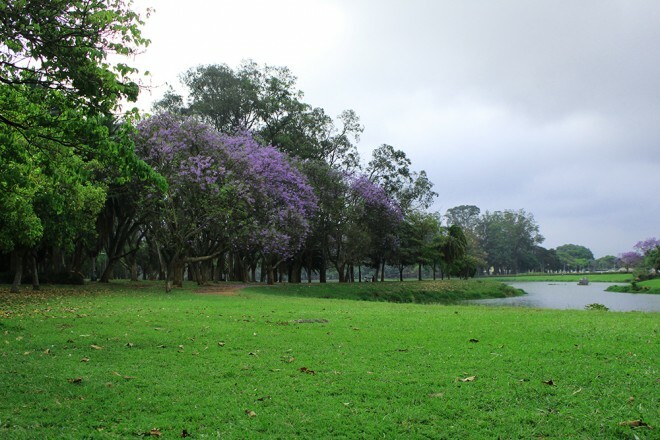 In my recent trip to the city, I chose the famous Ibirapuera for a quick break. I like to say that in São Paulo I could stay 10 days having breakfast, lunch, and dinner in different places every day and I would never get tired of it. For the foodies like me, the city is a paradise and you can find anything from everywhere in the world. From the small restaurants to the most famous, renowned and Michelin starred ones, there are endless options. 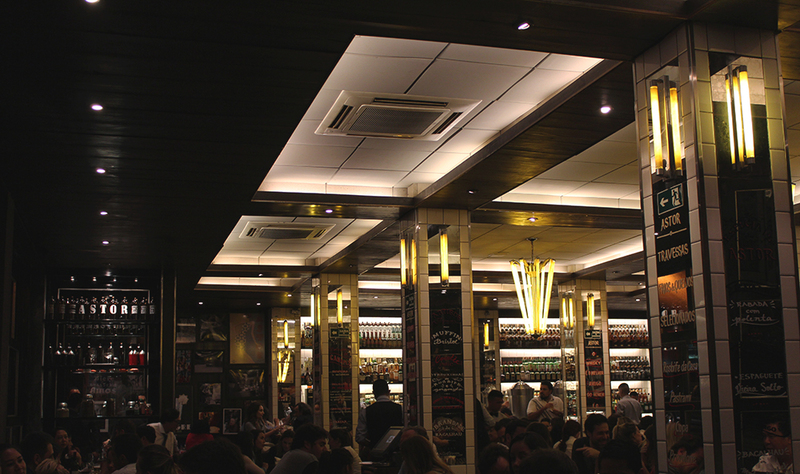 Of course, shopping in São Paulo is certainly something you will have fun doing. Brazilians love it! That being on the popular, busy and cheap 25 de Março street – probably the most famous street in the country – at the Brás, at Oscar Freire Avenue, or in one of the fancy shopping malls like Cidade Jardim. One of the most famous avenues in São Paulo, Oscar Freire is a pleasant place for shopping, having an ice cream, or taking a lunch break. For me, it’s the Champs Elysées and the Maximilianstr. 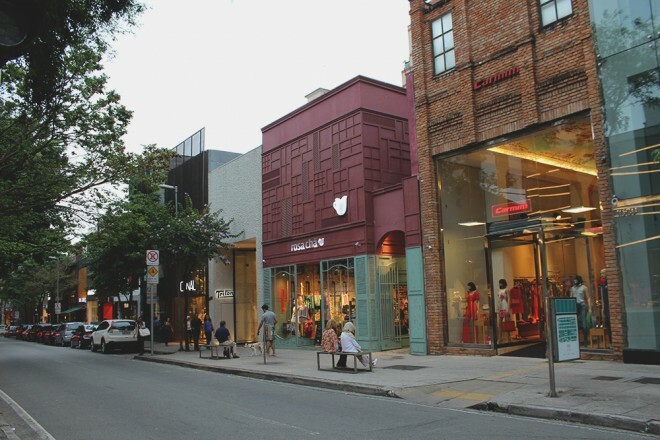 of São Paulo, downsized. 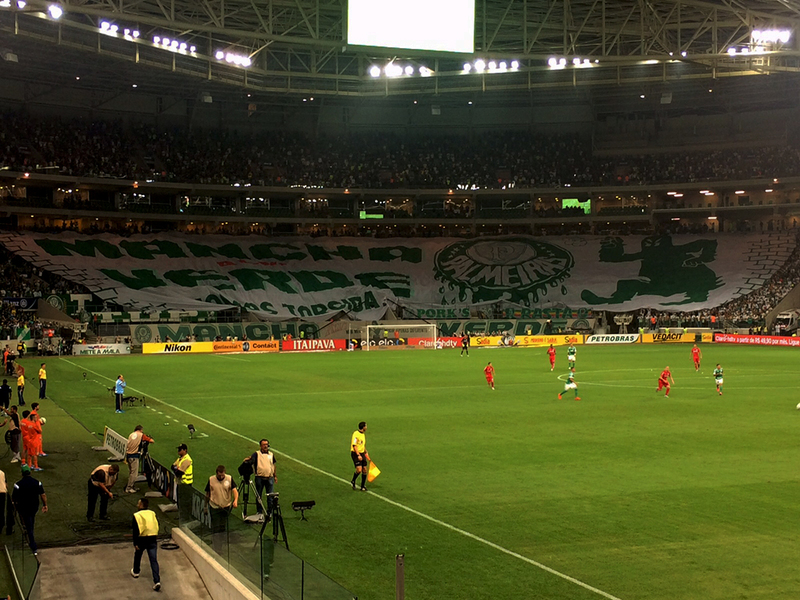 Watching a football match in São Paulo – or in Brazil for that matter – is nothing like in Europe. Do you want to feel what its like being in the middle of people cheering like crazy? Try to go to a match when in town, it’s unbelievable. My German-football- obsessed-husband couldn’t stop talking about it! São Paulo offers an amazing nightlife, and there are so many clubs and bars to choose from that one is not enough. With live music or not, fancy or simple, at the Vila Madalena and Vila Olímpia neighborhoods is all you will find. 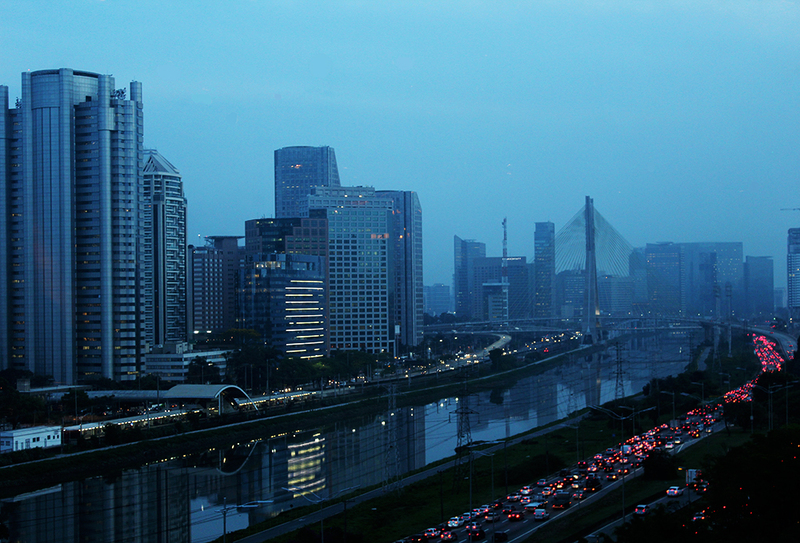 Being in São Paulo is one thing, seeing the city from above is something else to be impressed by. There are many places that offer a spectacular view over town, like the famous Copan, Martinelli and Itália buildings, or even the rooftop of the Hotel Unique. If you are looking for entertainment, you will certainly find it in São Paulo, and on the top of the list are the various plays happening in the theaters. Actual famous Brazilian actors and actresses are part of the majority of the plays. If you want to risk watching it in Portuguese, go ahead and have fun! When even the locals recommend it, do it. After so many times in São Paulo, I finally paid a visit to the famous Mercadão – how the central market is commonly called. It was good, very good. There you can find exotic fruits from everywhere in the world. 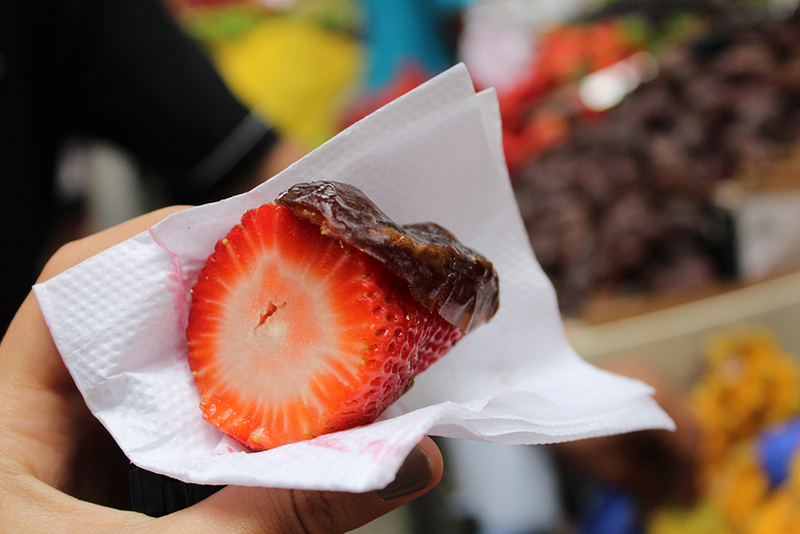 I tried a weird but delicious combination: strawberry and date palm, it tastes like strawberry and chocolate, unbelievable! I also had to have the traditional pastel de bacalhau – a oily pastry filled with cod, which I love – and sugar cane juice. A great way to start your day with lots of energy. The thought of it makes me crave. 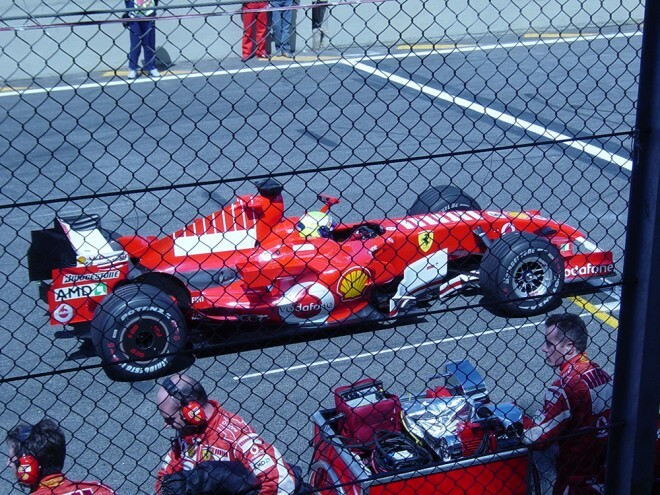 The Formula Grand Prix of São Paulo is one of the oldest and famous of the Formula 1 calendar. It happens each year in mid November, and in 2006 I had the opportunity to go there for my first GP ever. It was unforgettable. Even after going to other GPs here in Europe and in Asia, the Interlagos one is among my favourites. Yes, São Paulo has much more to offer than people imagine. So next time you hear about the city or have the opportunity to go there, try some of these recommendations. You will see this concrete jungle with other eyes. those Churros look delicious! 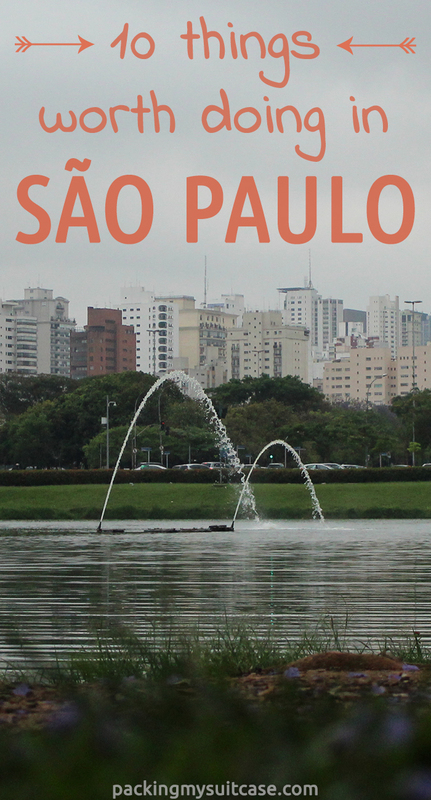 I admit that I had no idea how Sao Paulo looks like (as opposed to Rio de Janeiro), so your post was very helpful for me! I hope I’ll make it to Brazil one day! Ooh looks like a lot of fun! I had such an amazing time when I went to Brazil in 2003! But too bad I was a grumpy teenager who didn’t appreciate it until it was too late! Franz and I talk about going one day because it was so amazing! The good thing is, you can always go back, and I hope you both make it there! I’d be happy to give you lots of tips! I’d certainly love to see a football match in Brazil and I’m not even a football fan. Great list of ideas Allane. Brazil is probably the one place where I wouldnt be able to resist the nightlife, which I usually avoid. Mmm, I wouldn’t mind some of those Churros now! 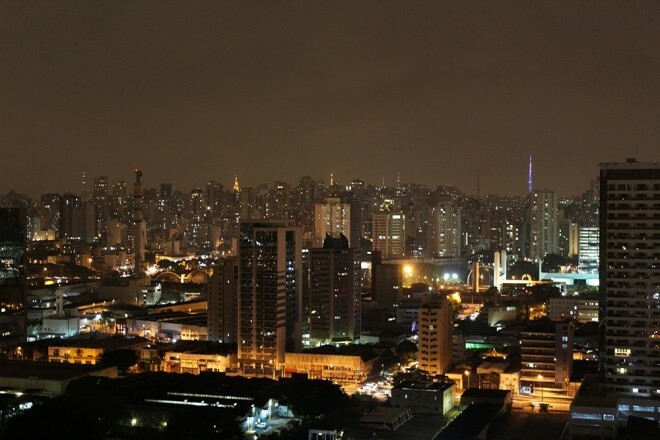 São Paulo is awesome, but it is a city not everyone likes, even in Brazil. I always saw it with other eyes 😀 have you ever been there? Ohh no, really?? I hope you sometime you finally make this trip to Brazil and Argentina! Fingers crossed you will! Happy you enjoyed the post Karen! I hope you do visit Brazil someday, there is so much to see in the country! Yes, most connecting flights in Brazil directs you to São Paulo, as it has the largest airport in the country. 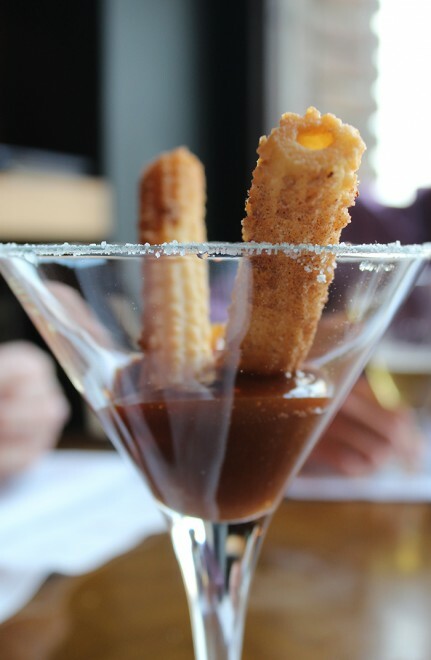 Yesss, the churros were amazing, this restaurant is pretty good! hahahaha love this comment!! You are so sweet. hahaha true, São Paulo is huge!! And Brazil is also huge, so there is a looot to visit! Where are you planning to go in South America? The World Cup showed the ugly and also the beauty of the country, but it’s true that I heard very bad things while here in Germany.